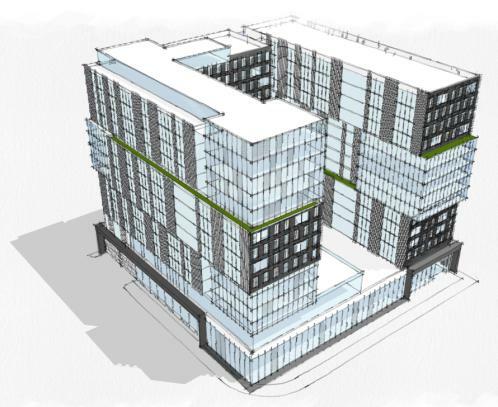 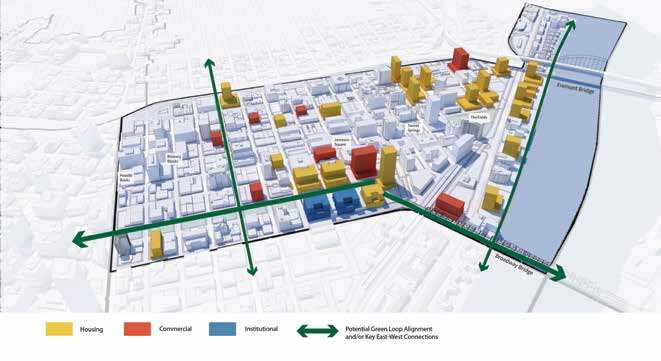 As the SW 4th & Harrison student housing project by Core Campus heads to its first Design Advice hearing, more images have been published to the City of Portland website. 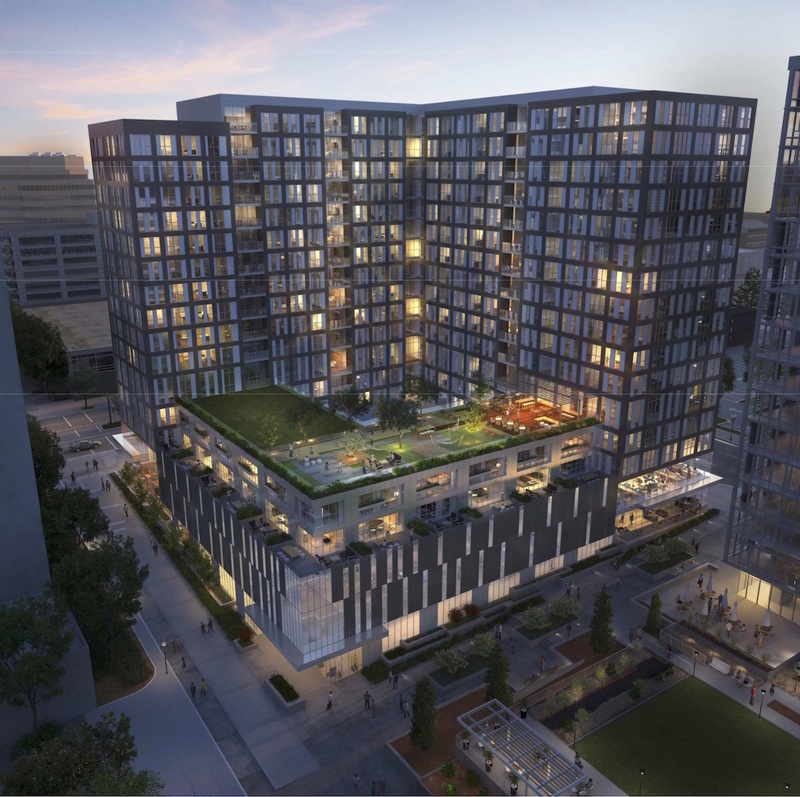 The lead architect on the project is Hartshorne Plunkard of Chicago, with Myhre Group of Portland acting as Consulting Architects. 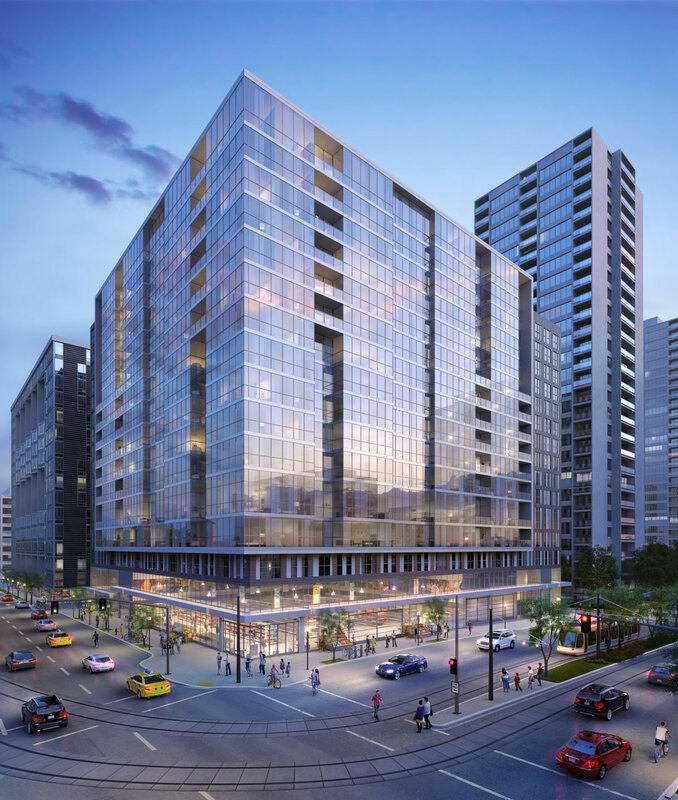 The U-shaped building includes 30,000 SF of retail at the first floor, and 14 floors of apartments. 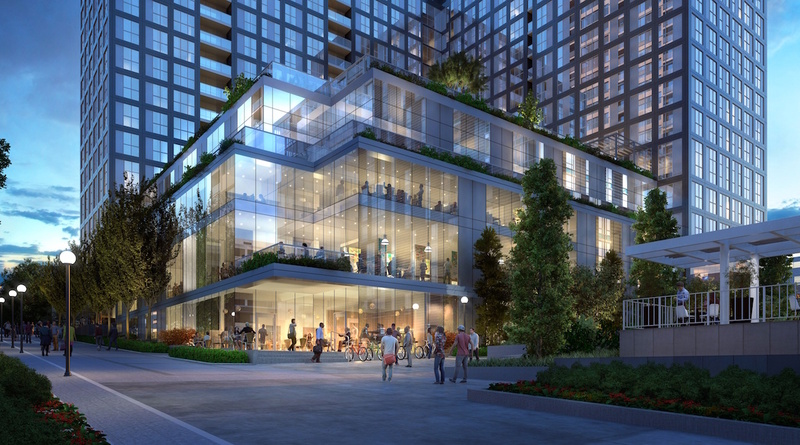 Two levels of underground parking are proposed, with 192 spaces, for the use of both the residents and the grocer. 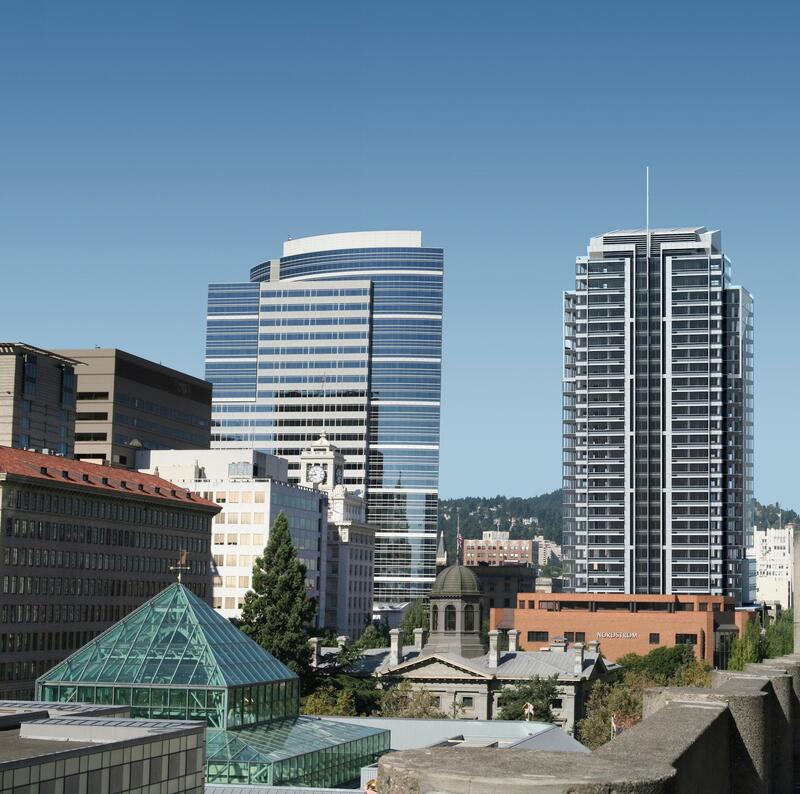 Outdoor amenity spaces are provided on the 2nd floor courtyard and on a roof deck at the 15th floor.